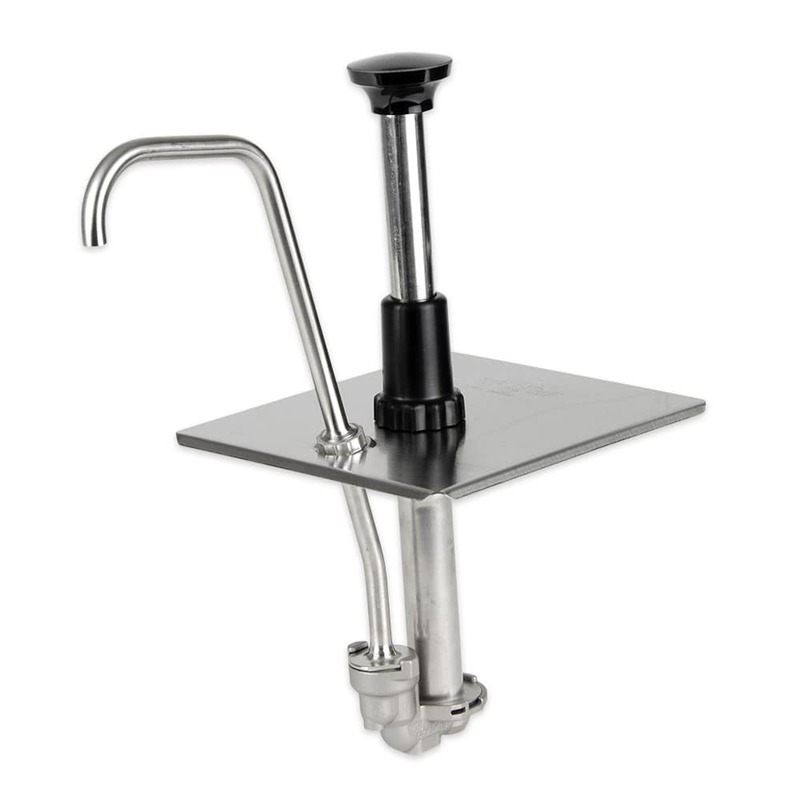 Constructed of stainless steel, this Server Products condiment pump features a rugged cast valve body and welded construction. The maximum stroke yields 1-ounce with a gauging collar supplied to reduce yield in 1/4-ounce increments, increasing portion control and saving your business money! Two cleaning brushes come standard with this stainless steel condiment pump for easy pump maintenance. 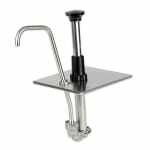 Great for ice-cream and dessert stations, this condiment pump uses a 1/6 size, 6" deep steam pan. 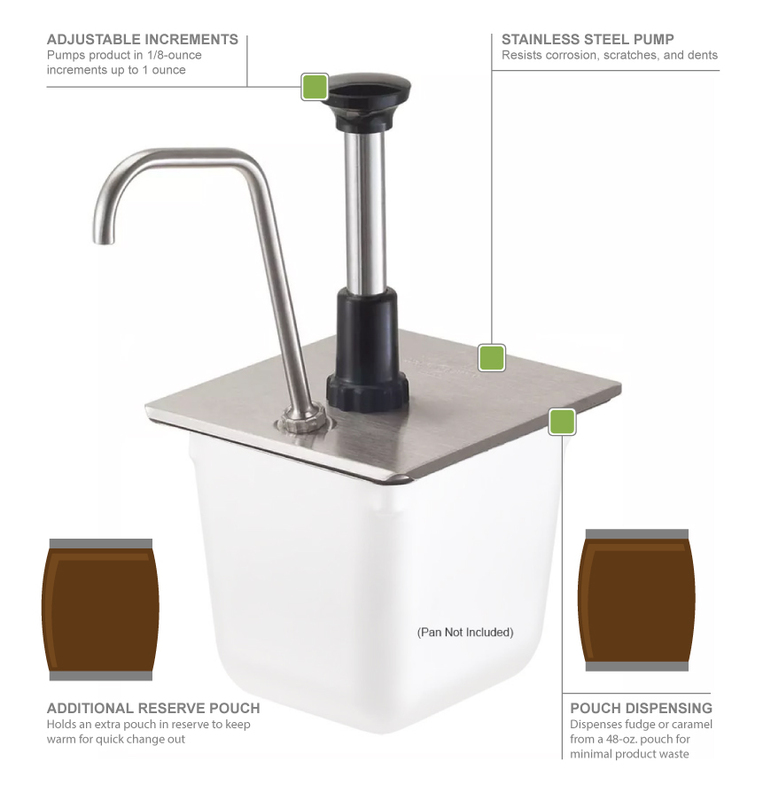 Server Products backs this handy 1/6 size condiment pump with a two year limited warranty! "Works exactly as stated pump so thick sauce for the Relish in i. Vast Improvement overfilling squeegee bottles"